Congratulation, you have had TLD, I hope I will follow your way to get TLD too, I couldn't afford this right now, maybe in the next few months. PS: I'm looking forward to wait your reply in my post, related free domain co.cc charged, thanks a lot. Dear Devi, I am Phani. Need help from you. 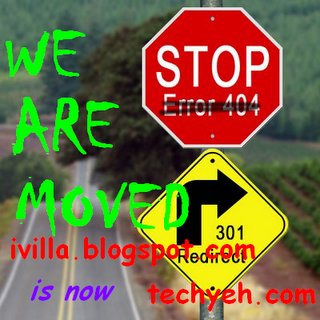 Read in your site that you have moved blog to custom domain. I too have got one blog in blogger and have purchased domain in Net4.in. Could you please let me know the steps how i will direct my blog to new domain. Have searched on web, but could n't find help any where. Thanks. I have created a subdomain. Pls explain where to enter the 4 values (A record). By clicking on 'Subdomains : Create/Manage' or 'AR' in the main control panel? Thank you for posting such informative content. Keep posting like this. Thank you for posting such informative content. Keep posting. It helped a lot.